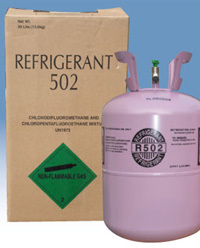 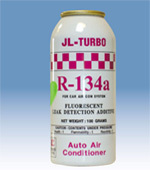 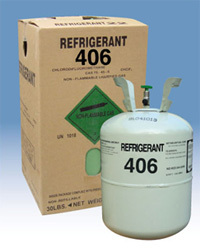 The year 1995 is the critical year for old and new refrigerant alternation. 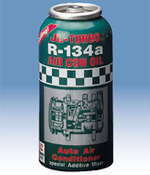 In Taiwan, many events have happened in the business of air conditioner & auto A/C as compressors broke down and systems didn't work. 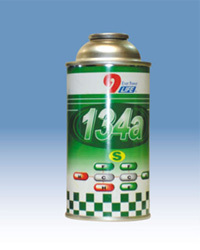 Big financial loss and low business credit standing are thus resulted. 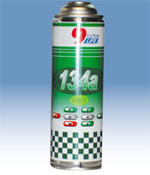 In the crucial time, our company developed an easy chemical testing kit which can judge the identity of refrigerant like CFC, HCFC, and HFC by the mixing state. 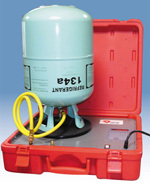 It is easily operated but precise. 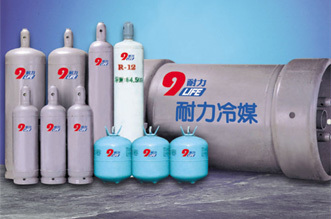 Its going on market in Taiwan enhances the refrigerant supplying quality and the ability of users as well as our company's professional image in the field. 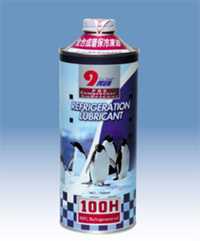 After 2 years researching and development for POE & PAG lubricant commenced in 1996, it entered into mass production in 1999. 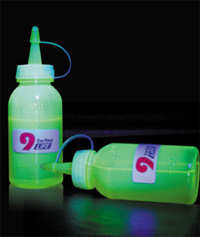 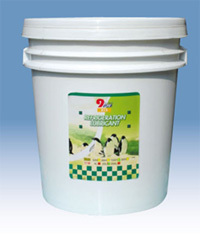 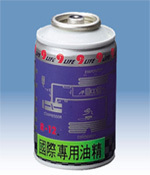 The mature chemical technology of Taiwan leads to the high-quality POE & PAG complete synthetically lubricant. 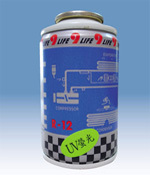 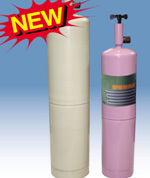 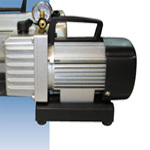 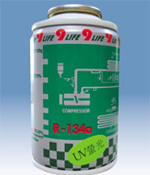 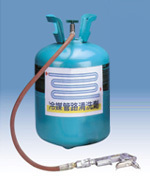 Besides, we gained applying know-how by cooperating with compressor manufacturers and solved problems for customers. 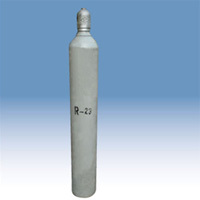 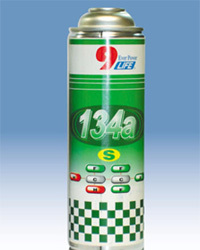 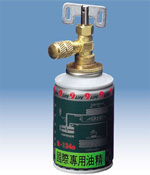 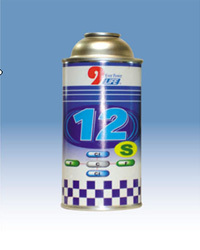 In the interest of more complete tech, we devote to the research of refrigerant synchronously. 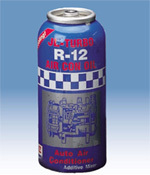 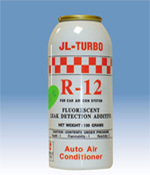 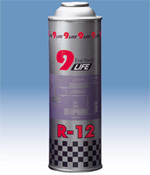 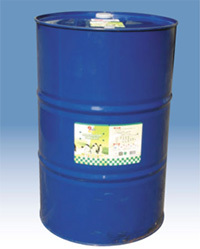 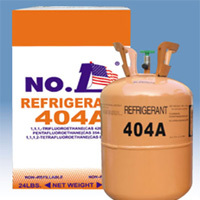 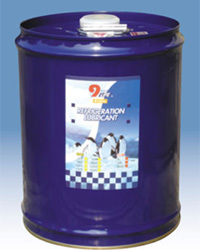 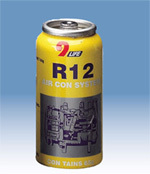 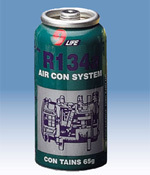 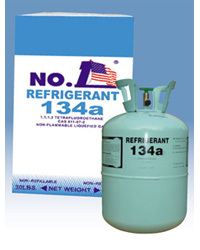 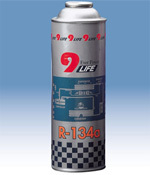 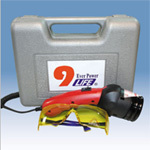 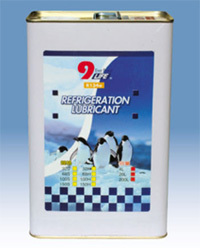 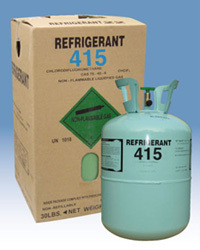 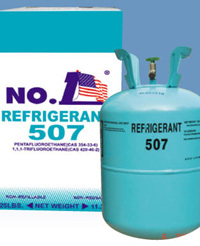 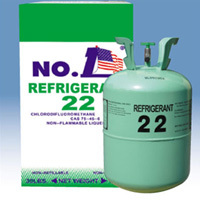 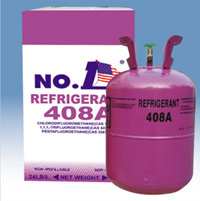 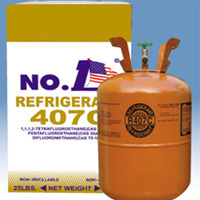 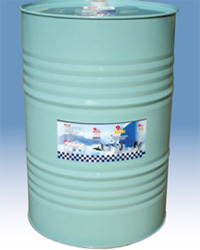 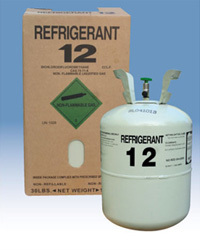 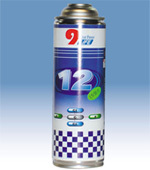 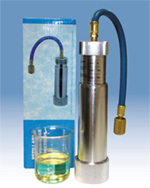 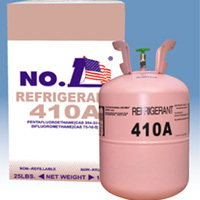 While researching oil products in 1997, we studied the identity of new refrigerant and experimented mixed refrigerant. 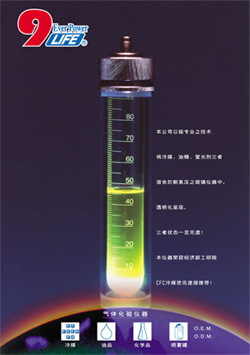 During the last three years, we have done hundreds of experiments in the field of chemical, mechanics and material. 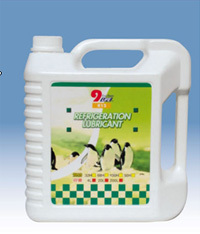 We regard refrigerant and lubricant technology as computer software, that is to say: we must update drive software so as to enable us to make newer and better service. 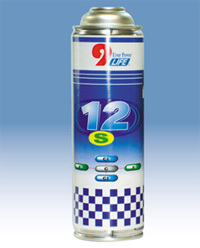 Let us work more smoothly.